Ada soalan mengenai Fernwood Manor Boutique Guest House? 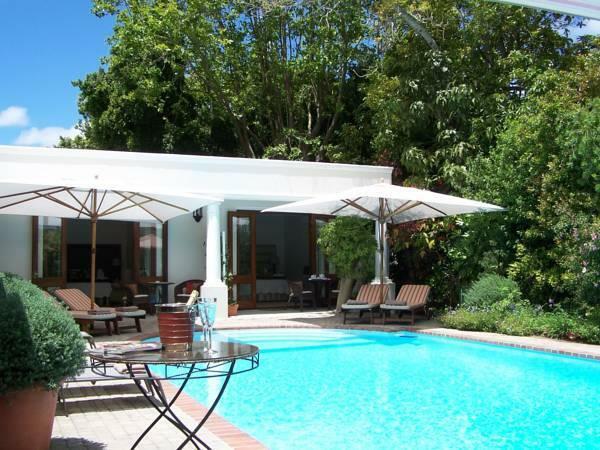 Ketika melawat Cape Town, anda akan merasa seperti di rumah di Fernwood Manor Boutique Guest House, yang menawarkan penginapan berkualiti dan perkhidmatan hebat. Terletak hanya 12.8km dari pusat bandar, para tetamu berada di lokasi sesuai untuk menikmati tarikan dan aktiviti di sekitar bandar. Tidak kurang hebat adalah akses mudah hotel untuk ke pelbagai daya tarikan dan mercu tanda bandar, seperti Konsulat Jeneral Republik Rakyat China, Spa Angsana, Hutan Newlands. Di Fernwood Manor Boutique Guest House, segala usaha dilakukan untuk membuatkan tetamu berasa selesa. Oleh yang demikian, hotel ini menyediakan perkhidmatan dan kemudahan yang terbaik. Hotel ini menyediakan akses kepada pelbagai perkhidmatan yang luas, termasuklah Wi-Fi percuma semua bilik, Wi-Fi di tempat awam, pengangkutan lapangan terbang, surat khabar, lawatan. Semua bilik tetamu menawarkan pelbagai jenis tahap keselesaan. Banyak bilik turut menyediakan televisyen skrin rata, internet wayarles, tab mandi pusaran air, bilik larangan merokok, penyaman udara untuk memuaskan hati tetamu. Kolam renang terbuka, taman di hotel merupakan tempat yang ideal untuk anda relaks dan tenangkan diri selepas hari yang sibuk. 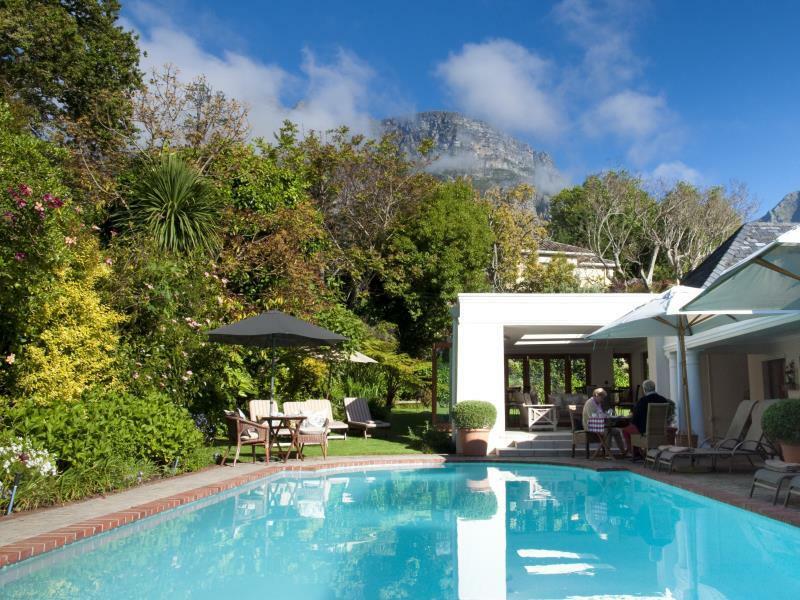 Apa juga tujuan lawatan, Fernwood Manor Boutique Guest House merupakan pilihan yang terbaik bagi penginapan anda di Cape Town. 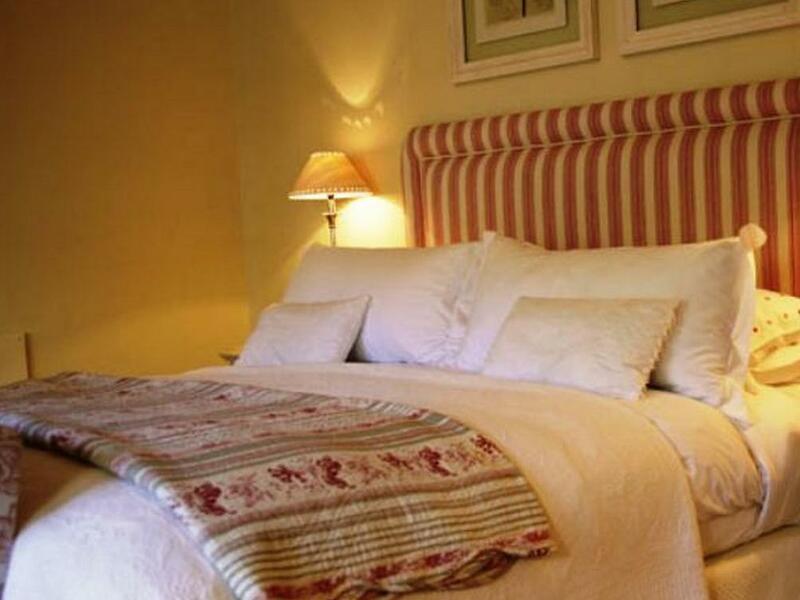 For a B&B the Fermwood House offers a high standard putting the guest’scomfort at its heart. 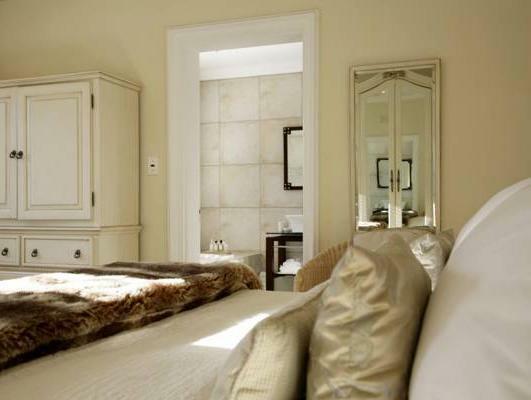 Rooms are comfortable and well appointed with all the little touches to make you feel at home. Staff is very friendly and helpful. The garden is a lovely oasis and we enjoyed our excellent breakfast on the terrace. 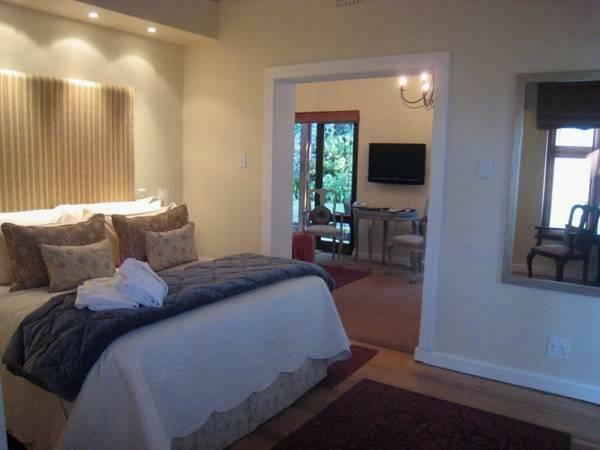 Very quiet location, but close to central Cape Town, the Constantia wine region and other major sites. Hi, We have gone there to find out a new best place like “Last word” at Constantia. Unfortunately, the bad surprised for us was the Deluxe room (number 2) that was too small. I think that the room is not well arranged to get more space. The desk area is very very small, and if you seat on the chair front the desk, no one could go to the bathroom, because the door to access is exactly behind you. The bathroom is so small. 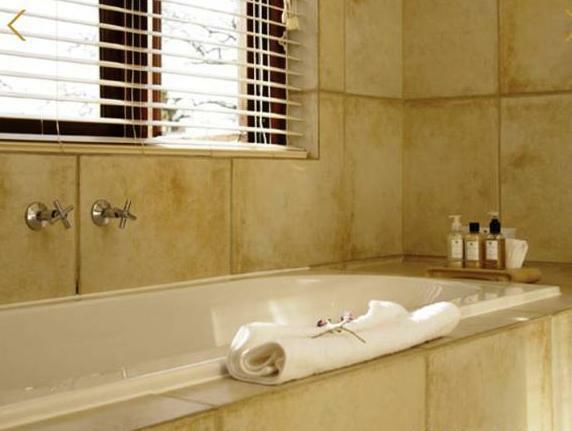 When you are sitting on the toilet, you could almost brush your teeth, because the sink is less 50 cm. All the space in the room is used by the bed, 2 chairs and a piece of furniture! Otherwise the place is very quiet. I thought the chair in my room (10) could be in better repair and the carpet was not pleasant to walk on. Food, shower, heated blanket, all excellent. As so often in hotels SAME music on at SAME time every day - please ring the changes - we DO notice! An extra mention of the food and presentation - absolutely excellent! Our stay was pleasant probably not 5 star service. They were able to offer us great advice on some Township tours which we took up. The pool area was lovely and well maintained. Our bedroom was quite smaller compared to other places we had stayed. Fantastic guest house with wonderful staff - Sally was a great host happy to share her extensive knowledge of Cape Town with us. 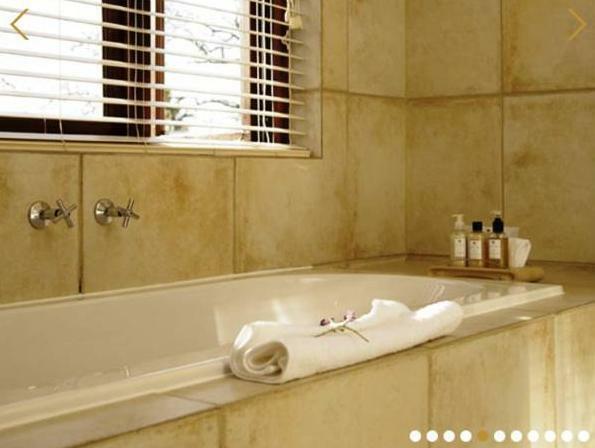 The suites and bathrooms were lovely and the outside areas really well maintained. Restaurants were booked ahead and all were first class. The staff were a credit to Fernwood - all were long serving,delightful and professional. Would return tomorrow if we could!